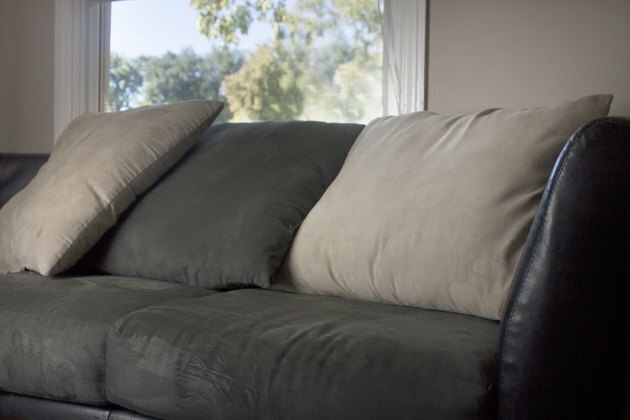 Micro suede is a relatively new fabric used to make different kinds of products such as sofas, pillows and clothes. Micro suede is generally machine-safe, although color testing is a good idea. 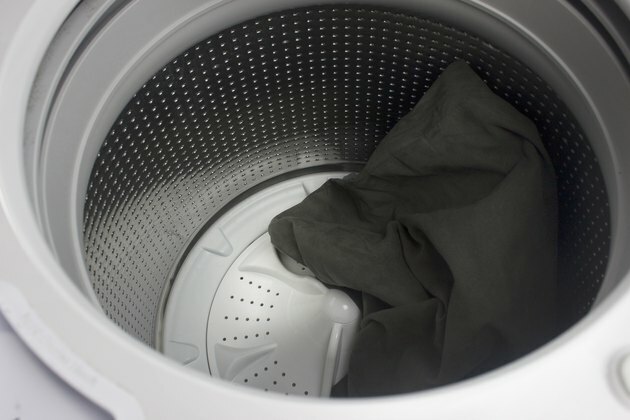 With some careful planning, you can wash your micro suede garments at home without having to resort to the hassle and expense of a professional dry cleaner. Check your micro suede item for color fastness by putting a small amount of detergent in an inconspicuous place. Allow the detergent to set for five minutes, and rinse clean. Allow the fabric to dry before checking for any discoloration. 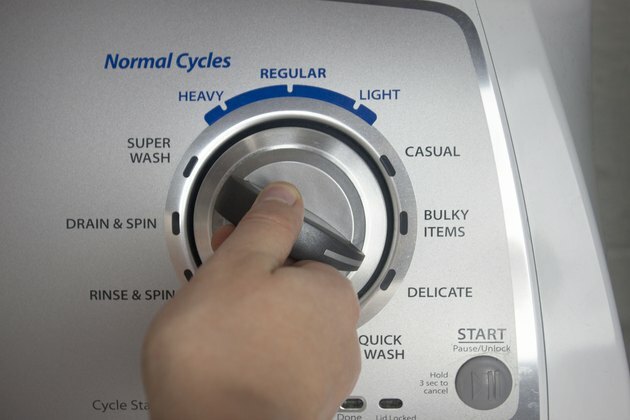 Turn the washing machine "gentle" cycle, and use cold water. Add half of the regular amount of a low-sudsing laundry soap. Place the item in the washing machine. On a first wash, do not include other items are in case any dye from the micro suede leeches into the wash water. 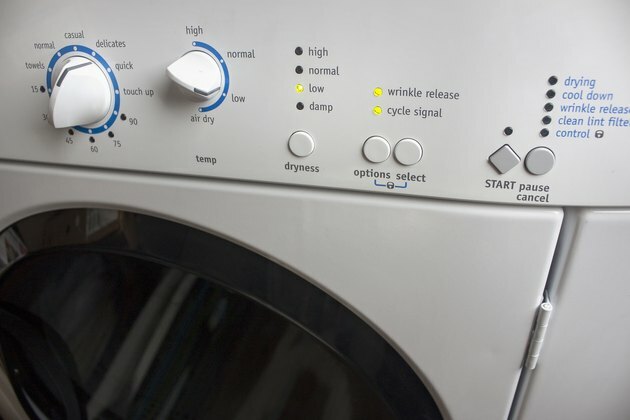 After washing, put the item in the dryer and tumble dry on low heat or as indicated on the garment tag. When the item is dry, fold or hang it up right away. In general, you should not need to press or iron a micro suede fabric.